New project, old habits. Barcelona have spent this summer restructuring their squad, adding four new faces and showing plenty others the exit door at the Camp Nou. However for all that change there's still one constant, for one more year: Barça will rely heavily on Lionel Messi as the man who can do everything. And that's because practically everything good that Barça produced last night against Alaves came from Messi. At times he was playing in an almost combined Xavi and Iniesta role. It's as if he absorbs any key loss to the squad and adds yet more strings to his bow. 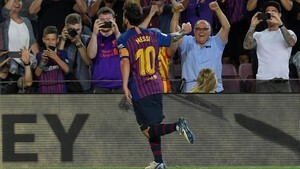 The problem is that, especially in the first half, Messi was the midfielder, Messi was the creator, Messi was the freekick taker, Messi was the passer and Messi was, of course, the goalscorer. In the second half when Coutinho came on, it lessened that burden on Messi. It added more speed and definition to the attack. Barça always look very convinced of the plan they should be doing but they never seem to find the right speed to execute it properly. Alaves felt comfortable with how slow Barça were playing and it wasn't until Messi's breakthrough goal that the cracks in their opponent's armour began to appear. The first one was a gesture of courtesy to the squad which won the double last season. 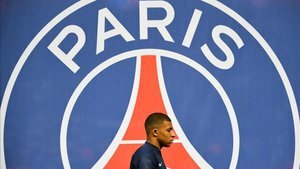 This was because none of this summer's new transfers, including from last January, were starters and this was a particular sign of repect to the older members of the squad. However good the player who arrives might be, you need to earn your place in the side from the teammate who currently occupies that position. The second was seeing Sergi Roberto in midfield. This was an opening of a new avenue, one which was unexplored last season. Even if his inclusion was to strengthen the defensive side of the midfield, Roberto is capable of causing damage further forward too. 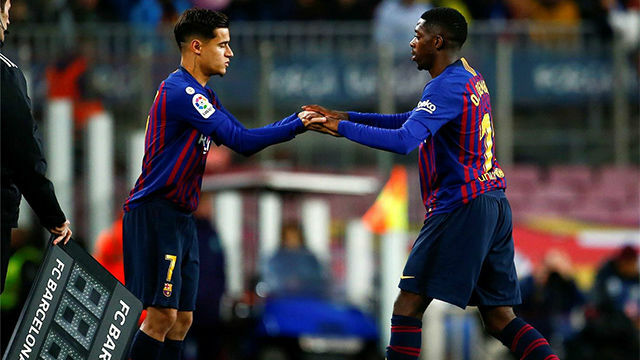 The third message was benching Coutinho, showing the Brazilian that he's got a hard fight on his hands to make a spot in the starting XI his own. Or maybe it's more of the same - and the team which finished the match is the one Valverde prefers. 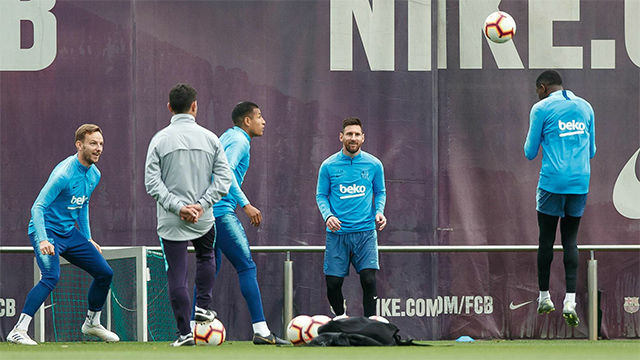 Valverde now has a more competitive squad, which might provoke tension, something which hasn't existed in previous years due to everyone knowing the default starting XI. Whatever the case, whilst everything has changed, nothing has changed. Barça continue to water the seeds that Messi has planted.